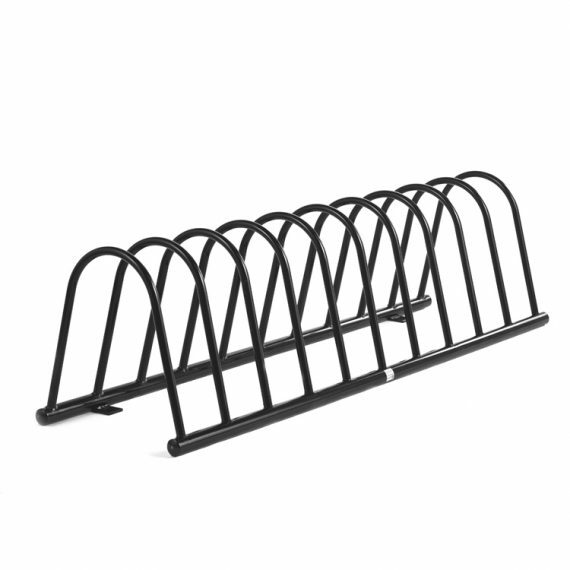 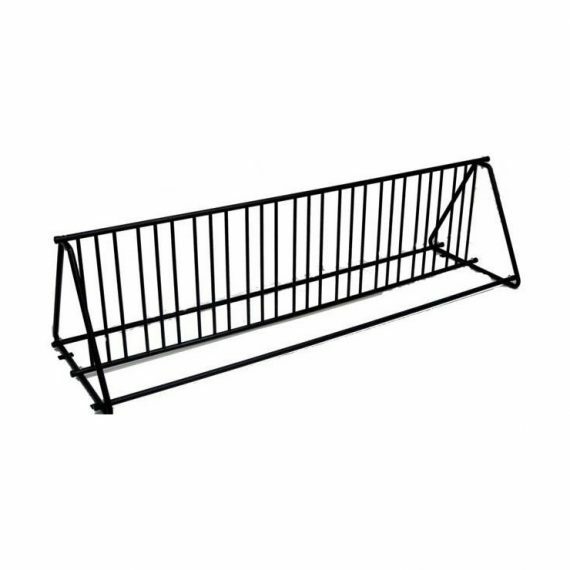 High-capacity bike corals – Designed to provide the maximum capacity within limited space, these are your serpentine wave racks and grid racks. 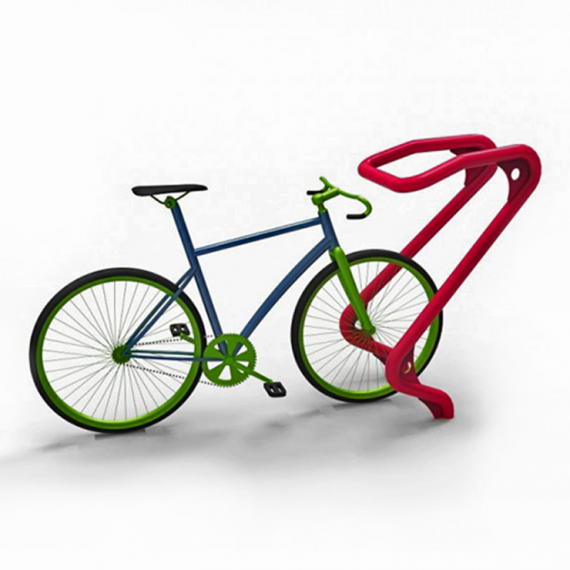 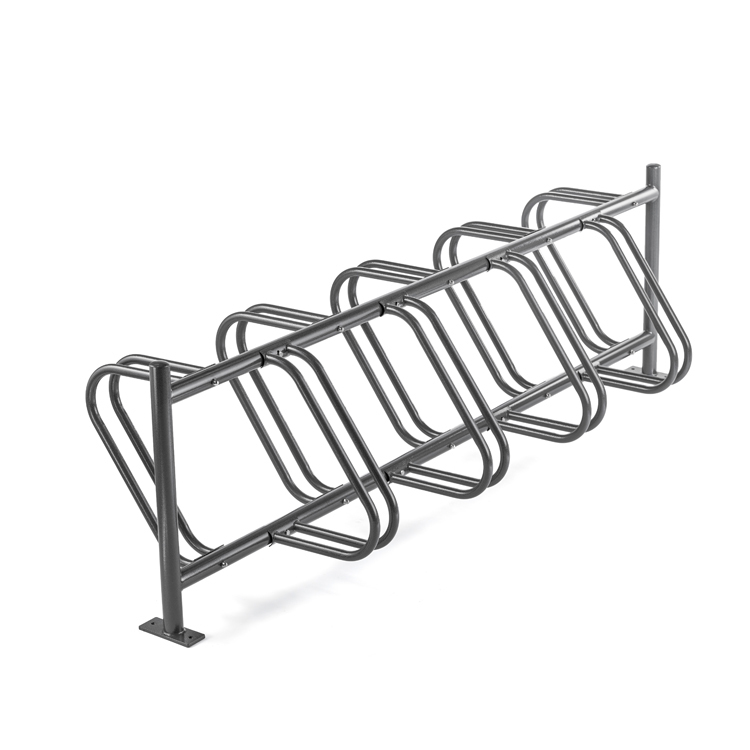 They provide an economical way to accommodate and organize a large number of bikes. 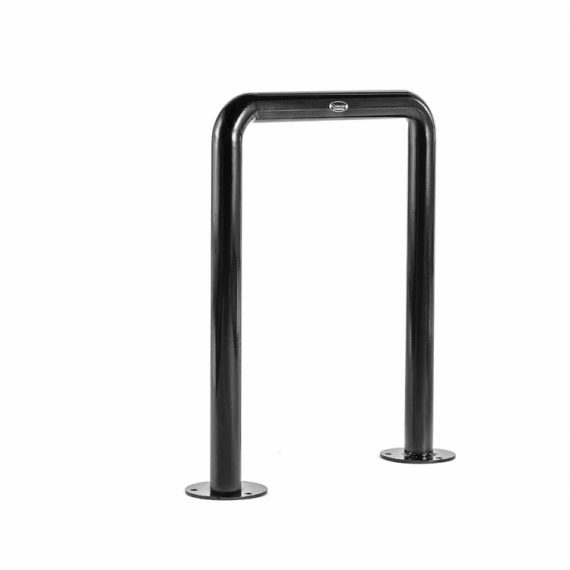 They are commonly seen in many high-density urban areas. 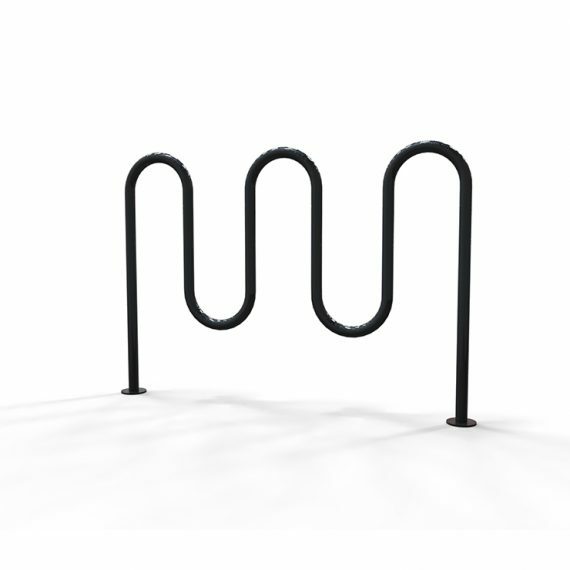 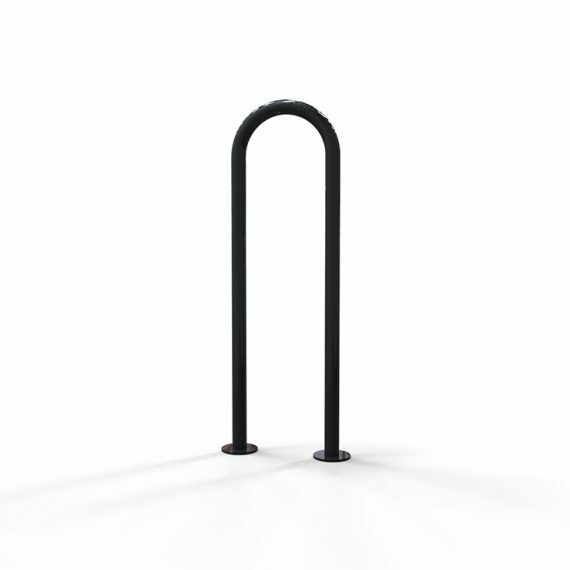 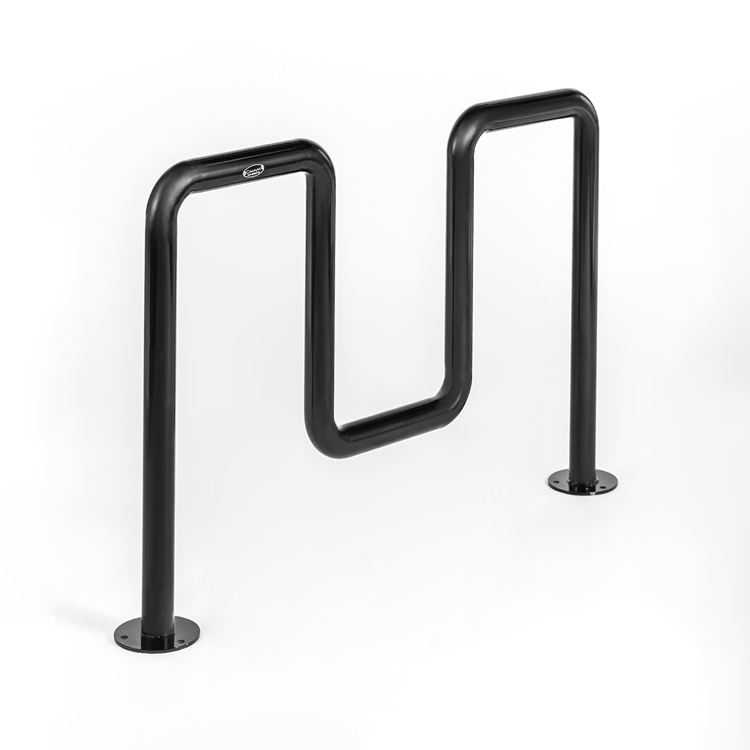 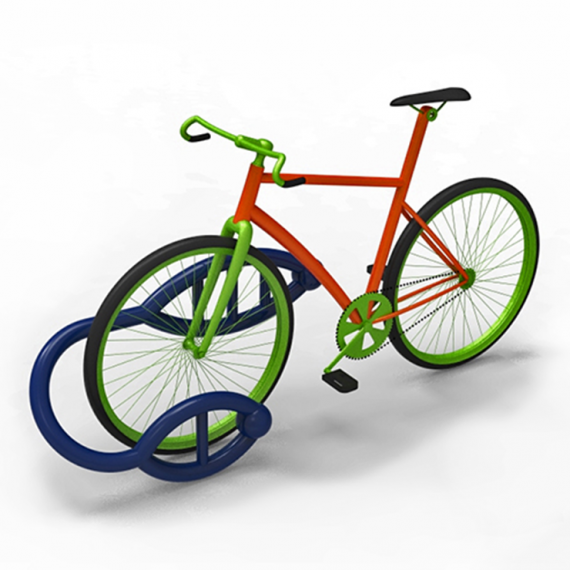 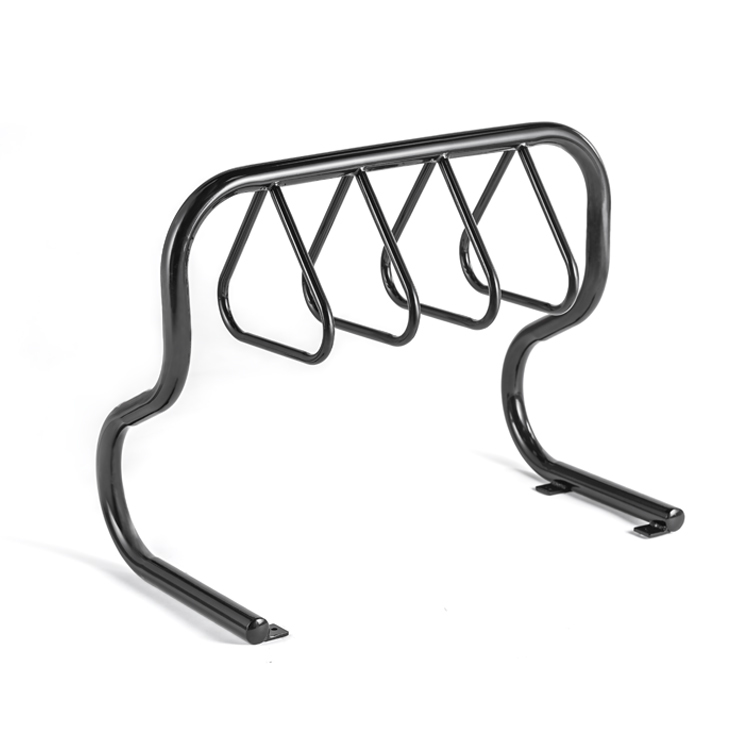 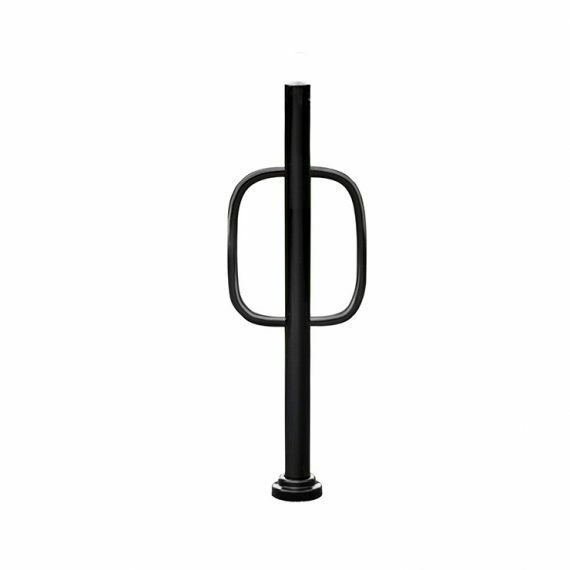 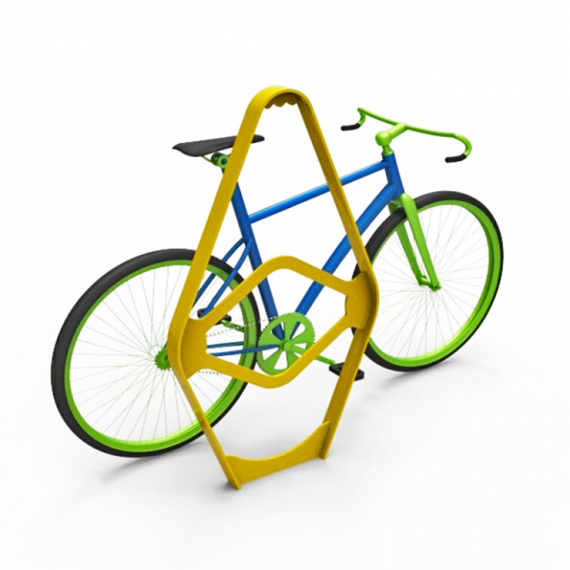 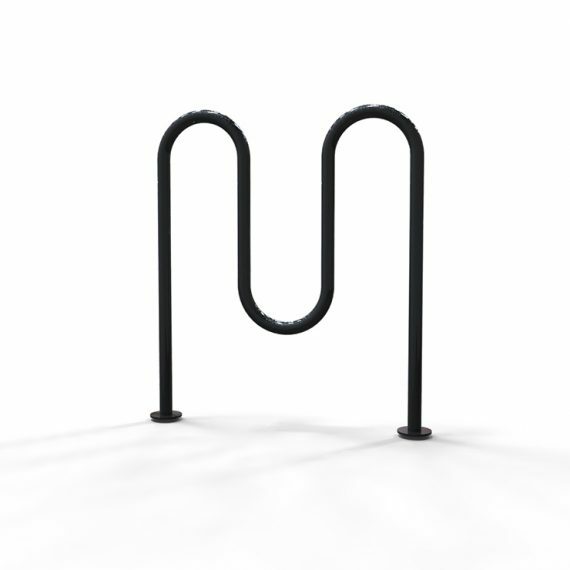 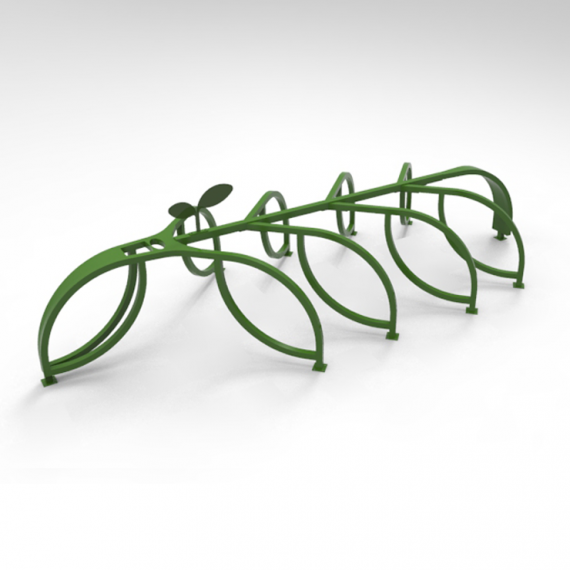 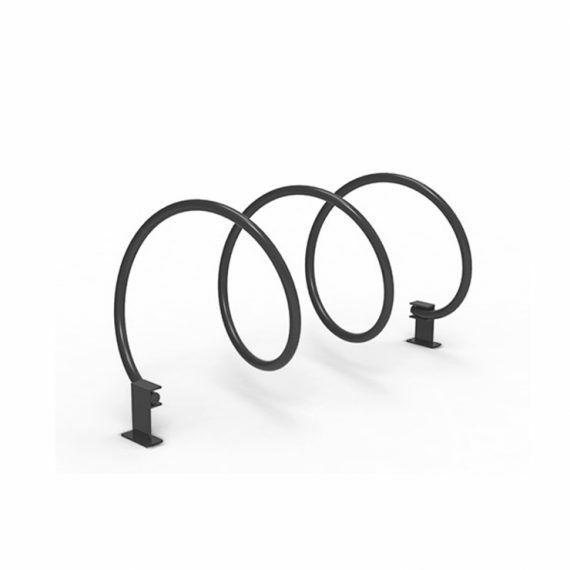 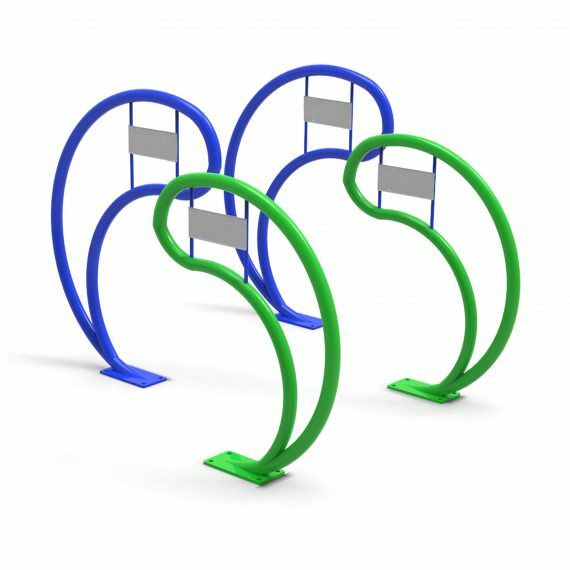 Individual bike stands – Usually in an inverted “U”, ornamental or ring-style, these types of bike racks provide less capacity (1~2 bikes each) in exchange for better security and bike-friendliness. 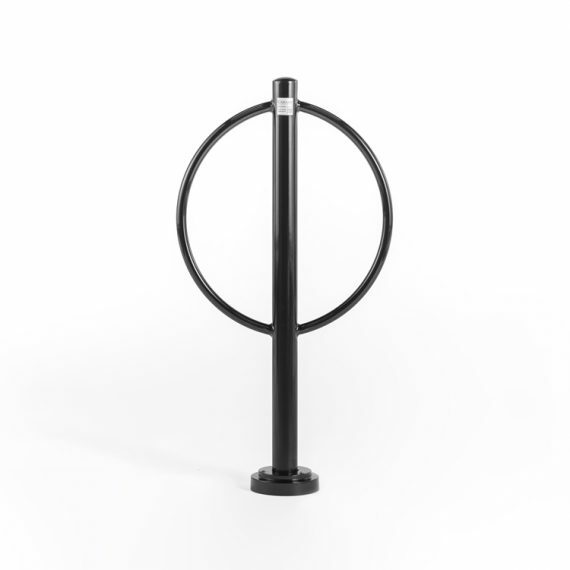 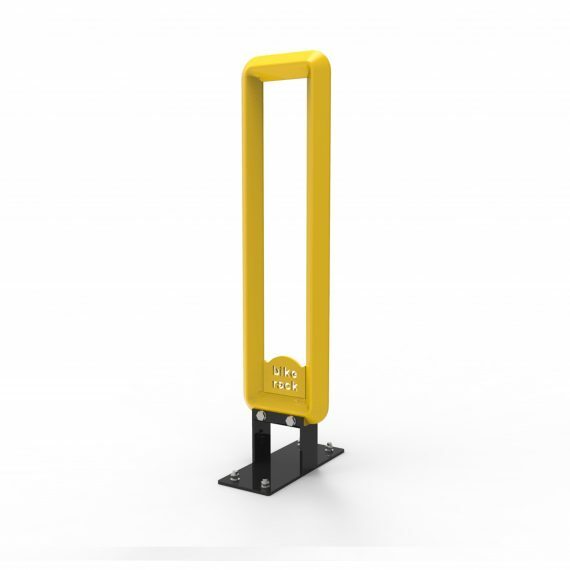 Individual bike stands always provide two point of contacts and allow the frame and at least one wheels to be locked to the rack with proper locks. 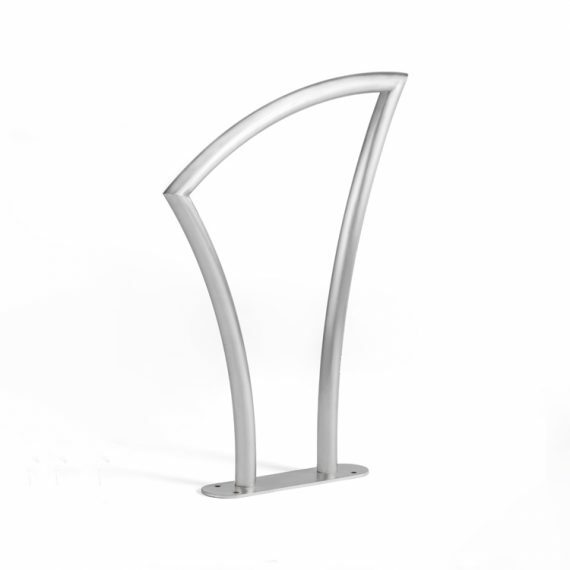 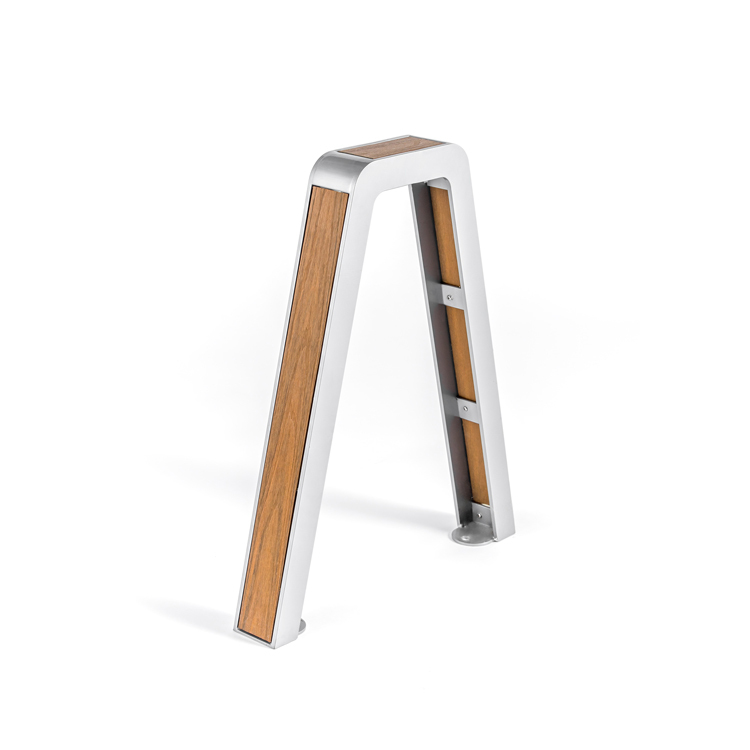 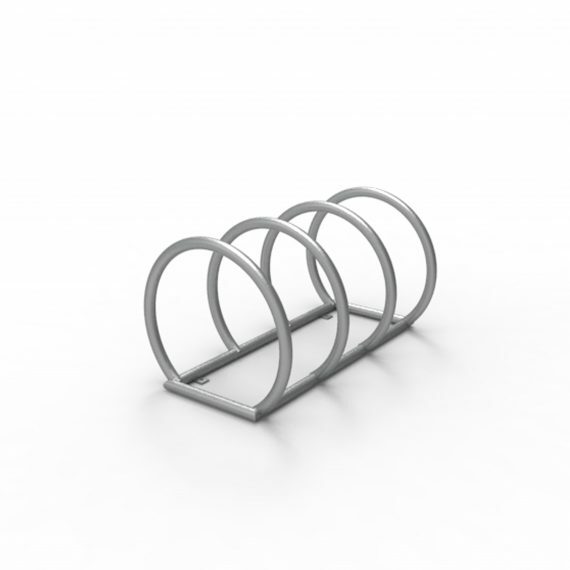 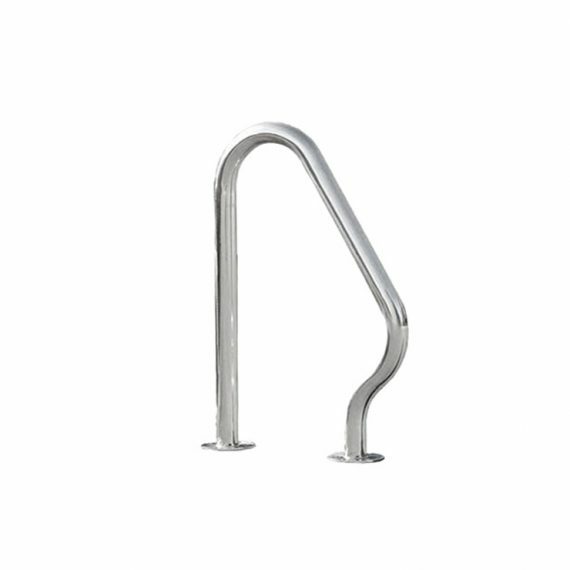 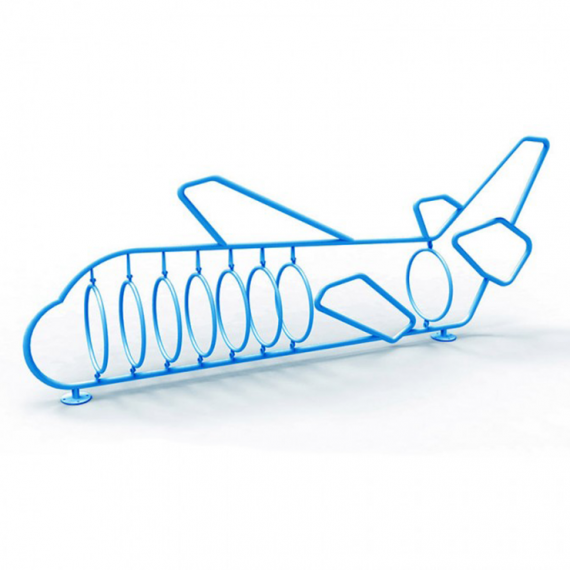 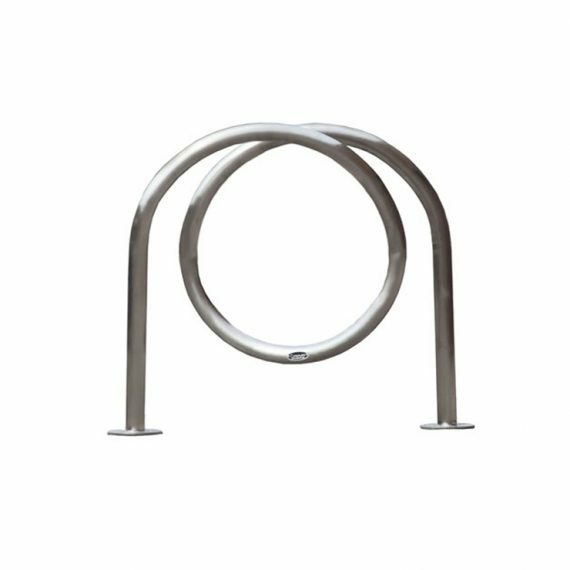 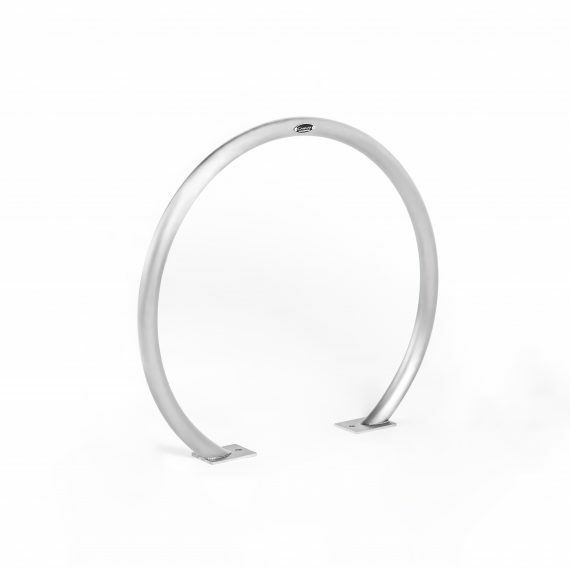 All of our bicycle racks are made from industrial-grade galvanized steel or stainless steel. 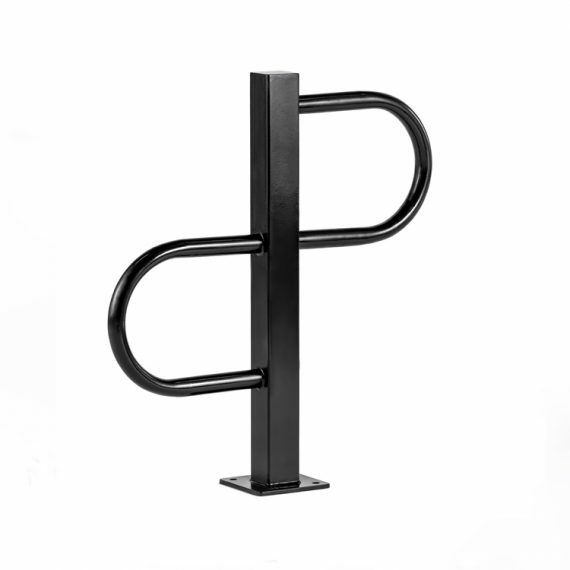 Contact us today for a free quote at 1-877-305-6638.